Treewise worked with Harvard FMO, Eric T. Fleisher, 2008 Loeb Fellow, and Michael Van Valkenburgh, Charles Eliot Professor in practice of Landscape Architecture at GSD to develop and implement a pilot program for the soil restoration of Harvard Yard. 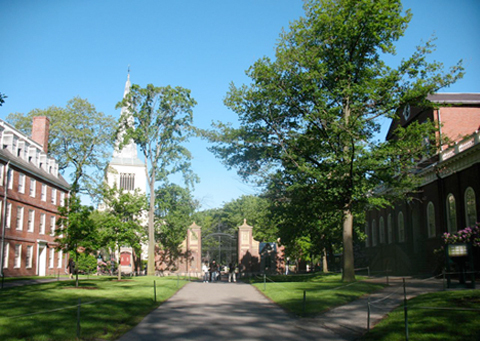 Harvard is one of the leading proponents of organic landscape care, and was quickly able to reduce their water use and carbon footprint while also completely eliminating the use of synthetic pesticides and fertilizers. Click here to read the Harvard FMO’s full report.